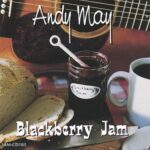 Back in the 80’s, Andy had a band called Andy May and Atlantic Express: Tim Griffin on drums, Jimmy Heffernan on pedal steel and dobro, Rudi Weeks on bass, Rick King on electric guitar, and Andy on acoustic guitar and vocals. They played all over the Northeast. 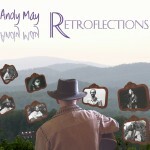 The photos in this video are from a 1984 festival they played in Hartford, CT. 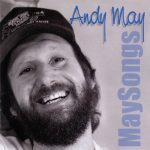 The sound track is from Andy’s “MaySongs” CD, adding Jim Weeks (keyboards), Eric Levine (fiddle), and Sterling Silver- (Background Vocals) to the band. Video by Kevin Helm. Enjoy!